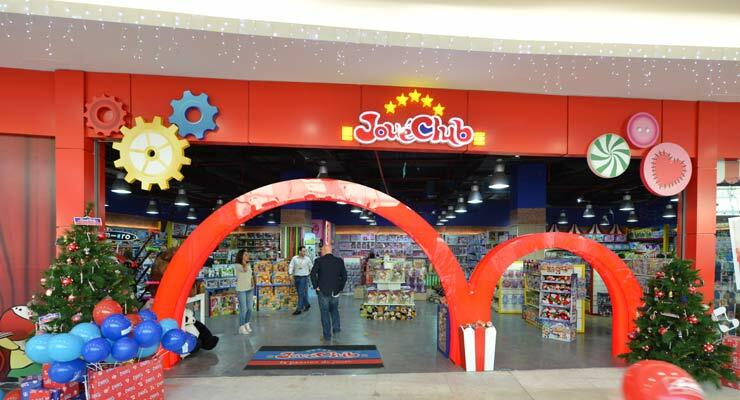 Joué Club, a French franchised toy store, has merged with Early Learning Centre (ELC), a British brand. Joué Club is a franchise owned by Magic Tree. The local agent for ELC is Transmed. “Each entity will remain separate after the merger but both will be under the single management team of Magic Tree,” said Wael Sinno, Managing Partner of Magic Tree. The merger is estimated to be in the range of $20 million. Following the merger, both stores will have a 38 percent market share, and a 50 percent share of the premium and high end toys segment. Sinno said that the aim of the merger is to create synergy and stronger purchasing power. “As suppliers, we would like to eliminate the middle man, and import and deliver directly to the customer,” he said. Joué Club has eight stores, and ELC has five stores. Magic Tree plans to expand the number of both stores locally and in Jordan in the next five years.